Copper core wire, to ensure high data effective transmission, the maxium support 2.1A current output, to ensure data the charge of the rapid transmission.Compact, heat-resistant, stainless steel connector heads slot in easily but securely and fit most cases.Antioxdant metal plug, durable can plug pull out more than 3000 times, high charging efficiency, ultra data transmission, reduction, small power loss, improve the conversion rate of charging. 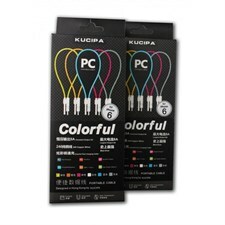 One cable is enough that compatible with Android and for ios system. The only 23cm length and with wire buckle design, it facilitates simple storage and is easy to carry. With two-in-one interface design, combines Android and iOS interfaces, can meet charging needs of a variety of equipment. 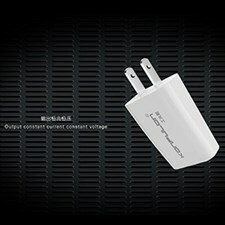 It can meet the need of connecting the computer to copy data at any time and enables stable and efficient transmission. The interface adopts TPE hardwire material which is solid durable after thousands of bending test. 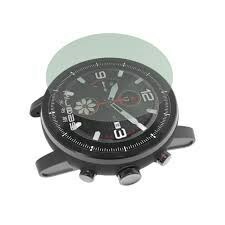 Amazfit STRATOS Screen Protector melindungi smartwatch Anda dari goresan, debu, dan benturan ringan lainya. Screen protector ini terbuat dari bahan berkualitas serta mudah dipasang dilengkapi dengan dry and wet wipes untuk membersihkan screen smartwatch Anda. Terdapat 2pcs Screen Protector dalam kemasan. 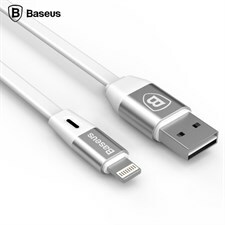 Perfect compatibility with Lightning port devices and standard Micro USB devices. 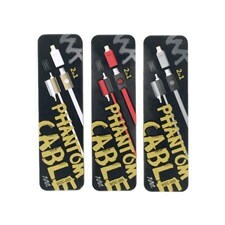 Meet different needs with just one cable.Flat style structure designed to allow you bid farewell to the messed cable line situation.Imported TPE materials, environmental protection non-toxic, soft delicate texture, strong toughness and durable.Excellent electrical conductivity through copper wire, anti-oxidation, with a maximum electric current of 2.1A..Added port cap makes the cable dustproof, anti-fouling, effectively prevent the oxidation of the interface and aging. 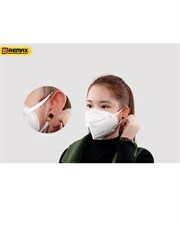 Compatibility:	Suitable for a variety of mobile phones, iPhone, iPod, iPad, Tablet PC , PDA, Bluetooth headset and other digital products ! 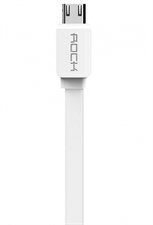 ROCK SAFE MICRO CHARGE SPEED DATA CABLE 100CM. 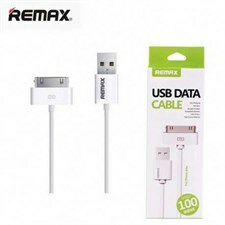 Product Code: ROCK SAFE MICRO CHARGE SPEED DATA CABLE 100CM.